There are many important occasions throughout the year when gift-giving is part of the ritual. It could be for a thank you offering, a birthday, the holiday season, Thanksgiving, New Year’s, Mother’s or Father’s Day, or some other special celebratory day. No matter what you’re celebrating, a soft and sweet challah from ChallahGram makes for a perfect (and delicious) gift! There’s no better way to say thanks to someone for being important in your life than by surprising them with a unique edible gift that’s sure to please any palate. ChallahGram’s huge Brooklyn Challah™ will impress even the most experienced challah-eater. It’s a whopping 24 inches and topped with sesame and poppy seeds for an extra crunch and kick! The larger the challah, the softer and more delicious it is, so this gift of bread is aimed to satisfy challah lovers. Aside from the aforementioned occasions to gift someone with a fresh challah, there are other times a challah is the perfect gift for someone special. 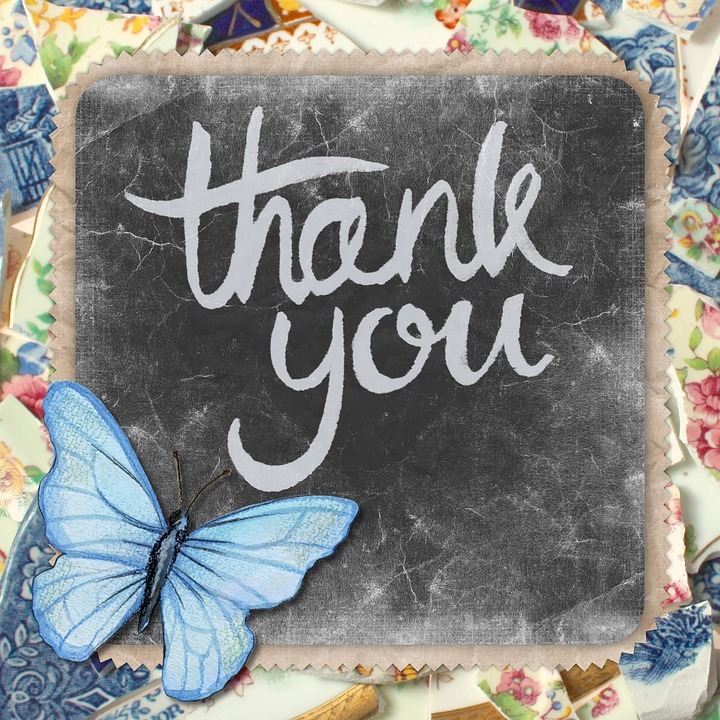 Give a challah to your child’s teacher at the end of the year to show appreciation for the education he or she instilled in your child. Impress co-workers with a delightful treat during holiday time or when you hit a company milestone. Say thanks to your mail carrier or delivery person with something mouth-watering to nosh on. Or welcome a new neighbor with a quality challah that will show them you care. ChallahGram’s huge challahs are meant for sharing, so bring them to parties and get-togethers and experience the “Shock and Share” moment. 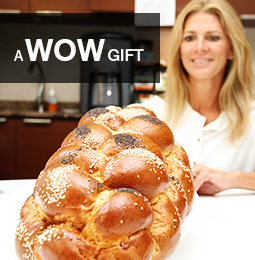 With a challah so huge, the thank you is paid forward when everyone’s offered a tempting slice. So the next time you want to give someone a thank you gift or a token for another important occasion, think of ChallahGram. Big size, big taste, and big on quality makes these challahs something to be thankful for!